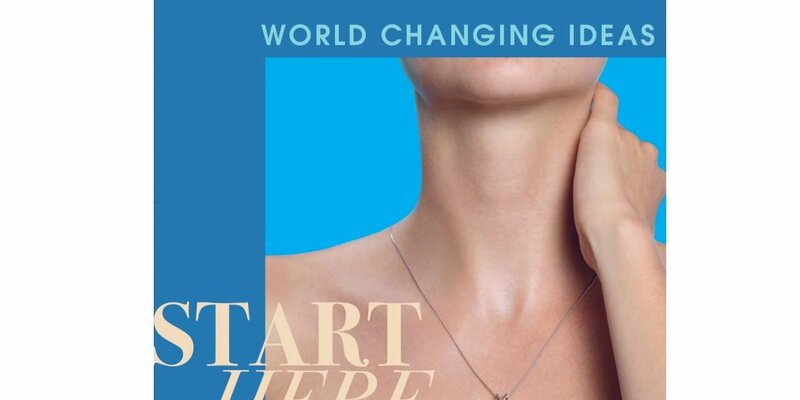 Fast Company has recognized L’Oréal’s My Skin Track by La Roche Posay in two categories at its 2019 World Changing Ideas Awards. Hailed as the first battery-free, wearable sun safety sensor, the innovation was named a finalist in the Health & Wellness category and garnered an honorable mention in the General Excellence group. The sensor was developed by L’Oréal’s tech incubator in partnership with La Roche Posay and launched as a prototype at CES last year before making its debut exclusively at the Apple store in the fall. The sensor and companion app track individual exposure to UV levels as well as pollution, pollen and humidity (via the app only for the latter three). PreviousWill Michelle Pfeiffer’s new fragrance line force a transparency tidal wave?